More interested in ornamental Salvias? 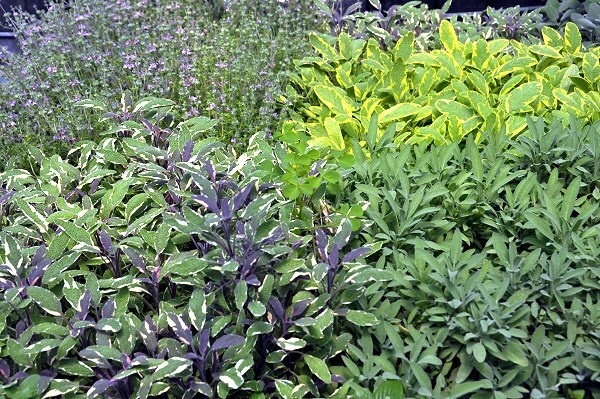 Our feature article on SALVIAS covers just about everything you would ever want to know about this hugely diverse group of plants. Ornamental Salvias and Culinary Sages are waiting for you to explore. Great photos too! What a gorgeous group of plants! For a quick review of our Sages and Salvias visit their Catalog Pages. Check out these great recipes using sage.